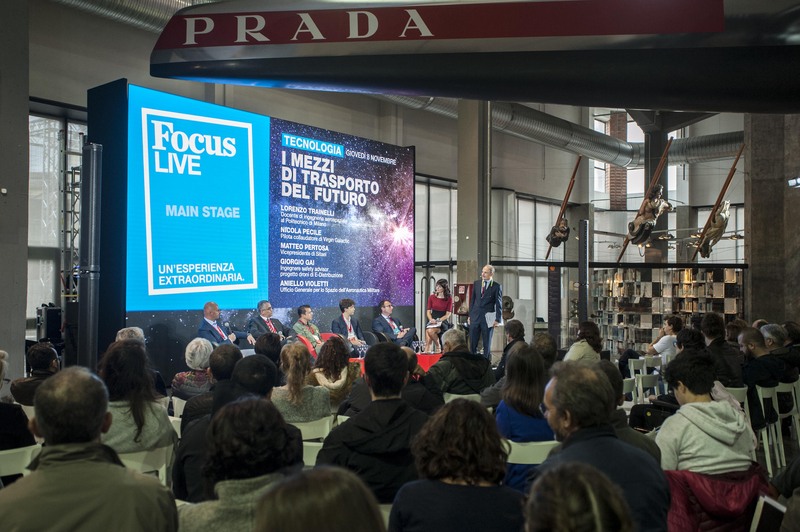 Future of Transportation discussed at Focus Live | SITAEL S.p.A.
November 11th, Milano – During the Focus Live event SITAEL VP and Industrial Business Unit Manager Mr. Matteo Pertosa participated in the panel about the future of transportation. 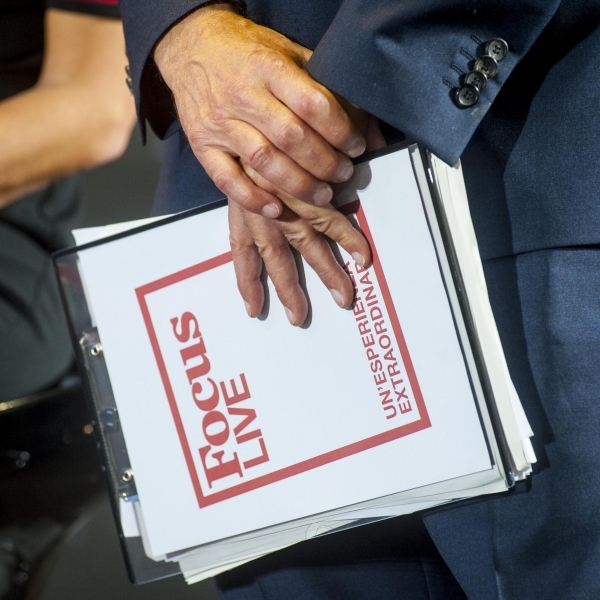 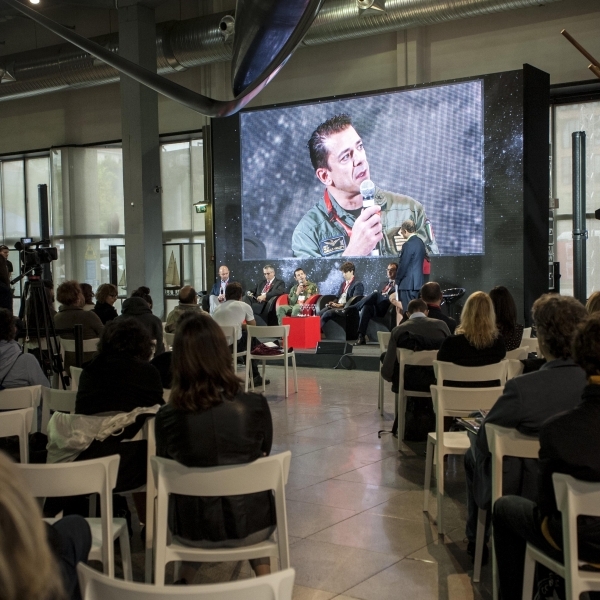 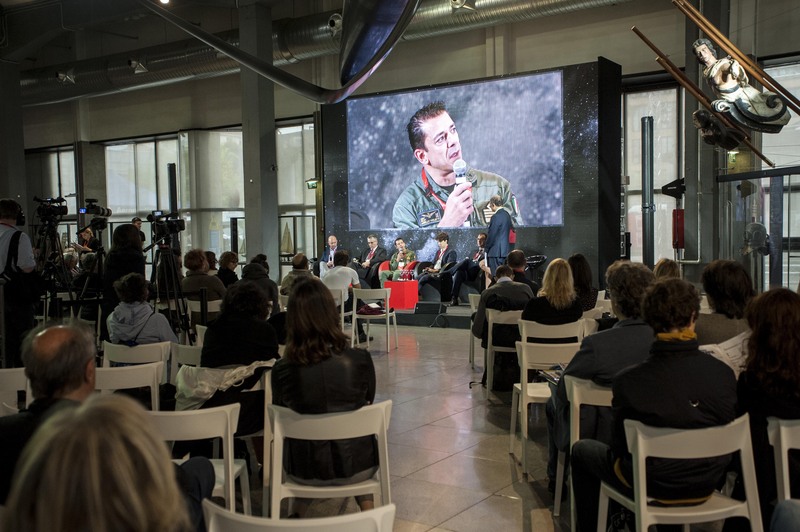 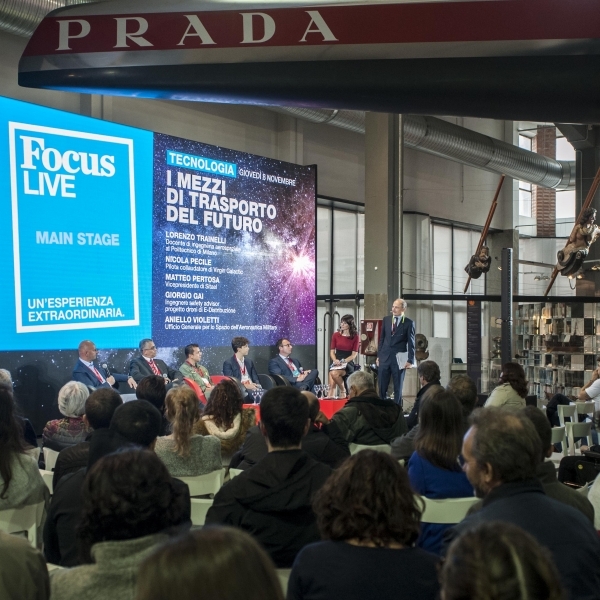 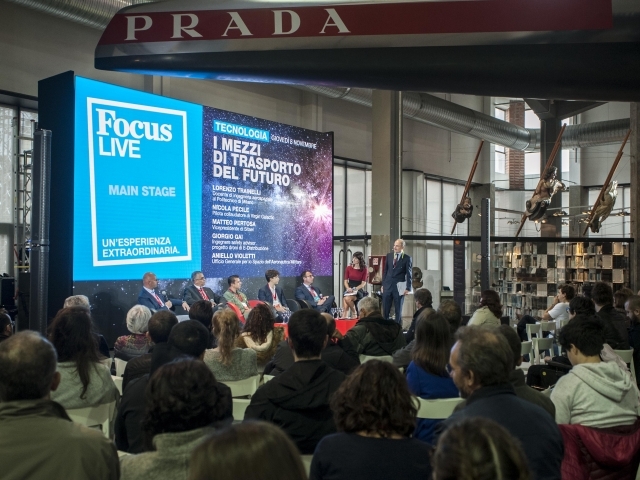 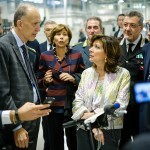 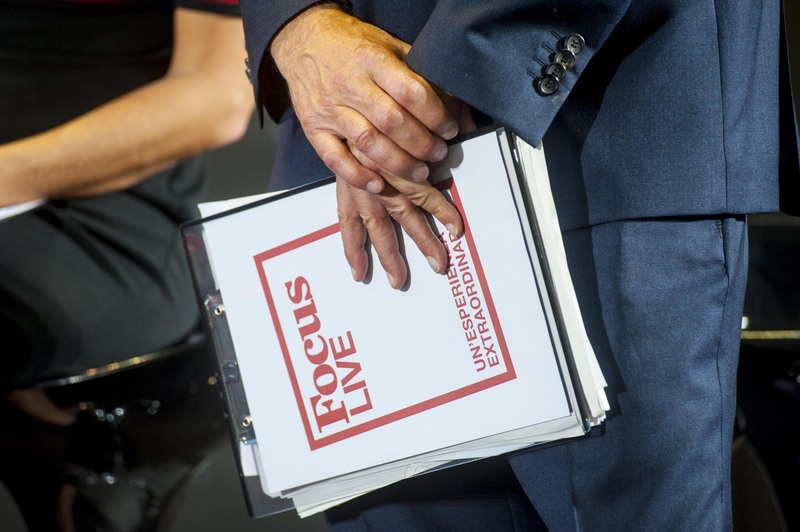 Starting from the National Museum of Science and Technology in Milan, the Focus Live is a four-day event, with meetings, exhibitions and show cases involving the international “top players” of science and innovation. 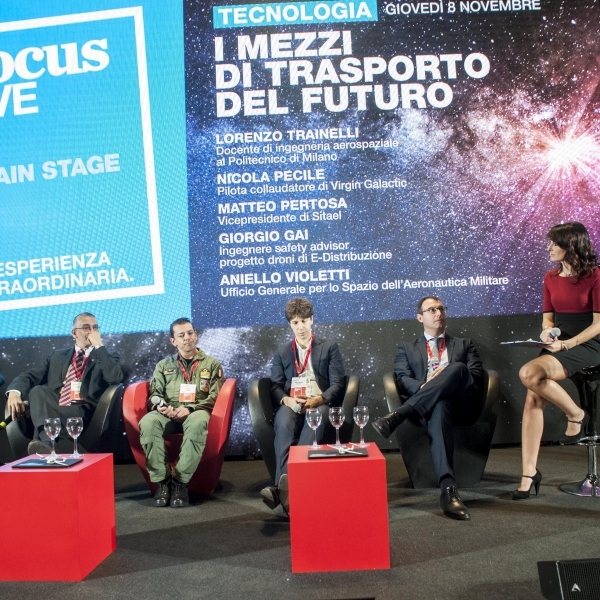 The session, dedicated to the future of transportation, involved in a round table members of government and research, but also leading members of active industries related to alternative transportation ways, as for Space with sub-orbital flights. 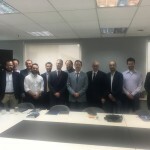 On this occasion, Mr. Matteo Pertosa confirmed the new ways of transportation are a strategic business for SITAEL and the Angel Group which SITAEL belongs to. 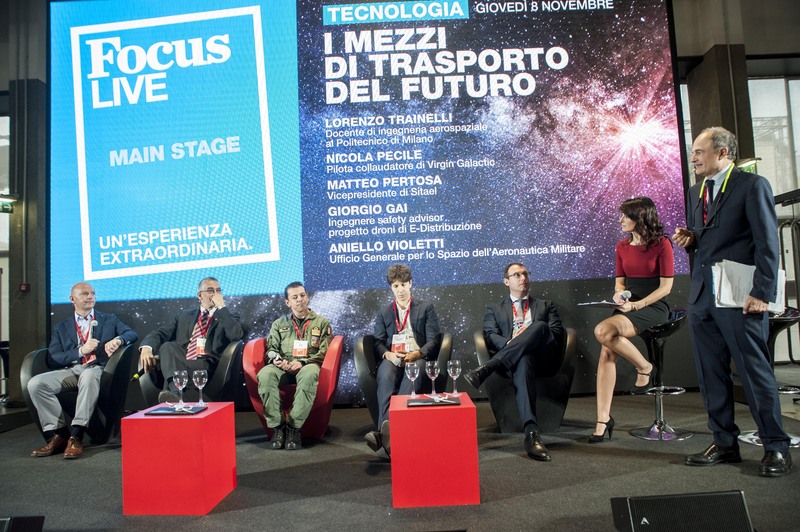 Moreover, especially for sub-orbital flights, the Italian Government and the Puglia Region play a central role in this opportunity that we are trying to bring to life, and It can bring advantages for the whole country.